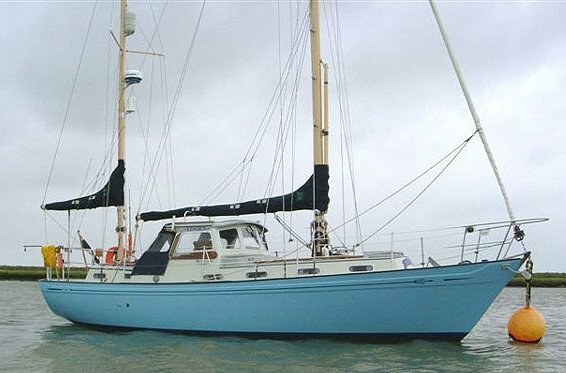 The NEPTUNIAN 33 is an aft cockpit version of the otherwise identical NEPTUNE 33. It was available with either a sloop (SA: 452 sq. ft.) or ketch rig. 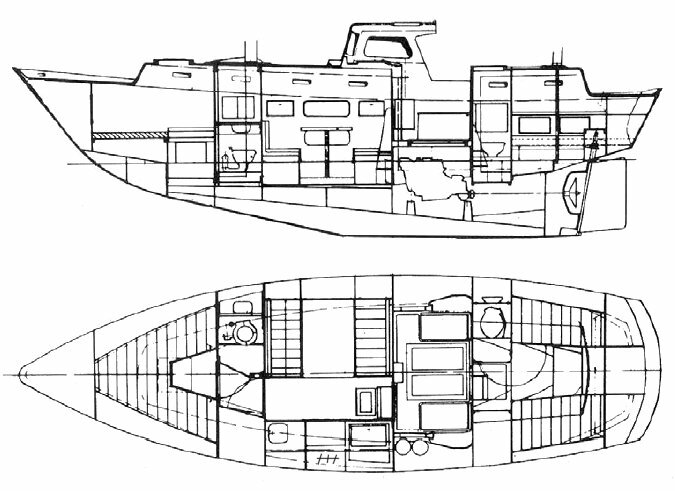 Hulls were molded by Tyler and finished by J. M. Shuttlewood & Son Ltd. (UK).